The performance in Friday's 6-0 defeat against Switzerland was one of Iceland's worst in many years, but the team have to set that aside. Belgium await on Tuesday, fresh from a third-place finish at the World Cup and a 4-0 friendly thrashing of Scotland. Iceland will need to be a whole lot better to stand a chance. In the past, they have shaken off tough defeats and beaten big sides. Can they do that again? We were playing against a very good [Switzerland] team but our performance wasn't good. The first half was decent, but I'm not happy with how we worked together defensively. When they scored their third, we lost it. We lost the organisation and belief. That is my responsibility as a coach – to get the players to believe in what we are doing and work as a team. Tuesday will be a different game [to the friendly in Scotland]. Iceland have much more experience. They were good at the EURO as well as the World Cup. It'll be tough, especially away at their place, but we're ready for it. 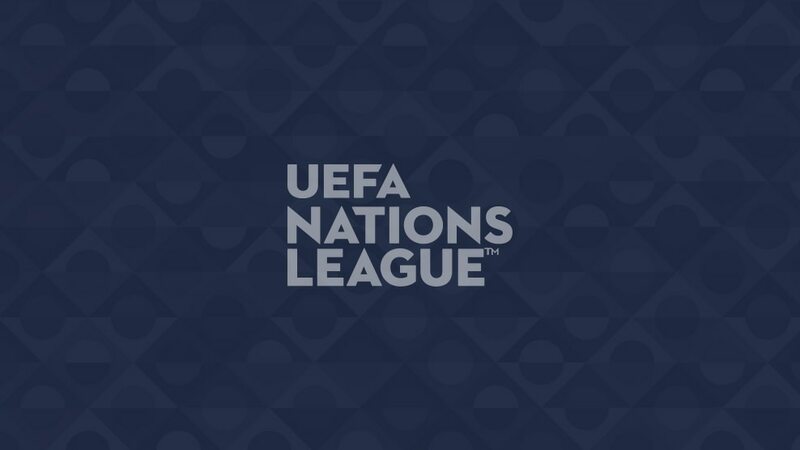 The Nations League is important – it's a new competition that we obviously want to win.